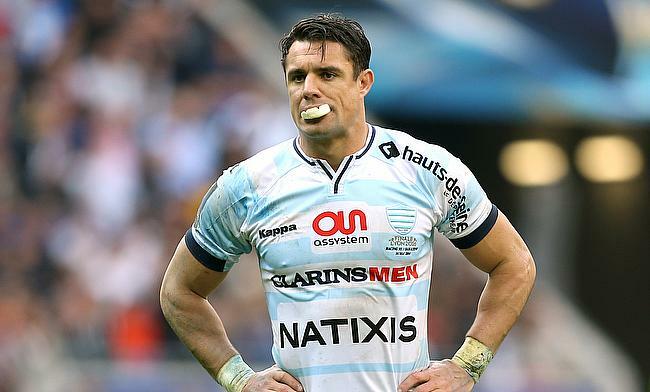 The Essentially Group which is the management company of former All Blacks internationals Dan Carter and Joe Rokocoko have played down the reports of the drug test conducted on the duo earlier in the year showing anomalies. "Traces of corticosteroids" were found in the urine samples as reported by French daily L'Equipe when the Racing 92 duo underwent the test conducted by the French anti-doping agency in June. Essentially Group manager Simon Porter revealed that both the players are aware of the report for a while and further insisted that the players had Therapeutic Use Exemption (TUE) in effect which allows them to take the needed medicine which is under the Prohibited List to treat the illness. "We have been aware of the issue for a few weeks," Porter was quoted in the New Zealand Herald. "Our understanding and assurances we've had are all the documents around TUEs were in place." The 34-year-old Carter was recovering from a calf problem, while Rokocoko had a knee injury and Corticosteroids was used to reduce the swelling and pain.